Containers have been a major trend on the horizon for a while, and I think it is safe to say they've arrived. One of the most exciting things I heard at VMworld 2016 was about the work done on VMware vSphere Integrated Containers (VIC), which is the realization of a vision, first announced last year, to bring IT Operations up to speed with how developers work with application containers. Kit Colbert, who heads the Cloud-Native Apps team at VMware, demonstrated how VIC provisions and manages the resources for containers developed within Docker. He then showed how new role-based access control and portal features make it easier for Operations and Developer teams to work together in the deployment and management of these containerized applications. It's pretty slick! Also, the project is now open-source and downloadable from GitHub. Need More Than Resource Utilization Metrics? Add Some Wire Data! 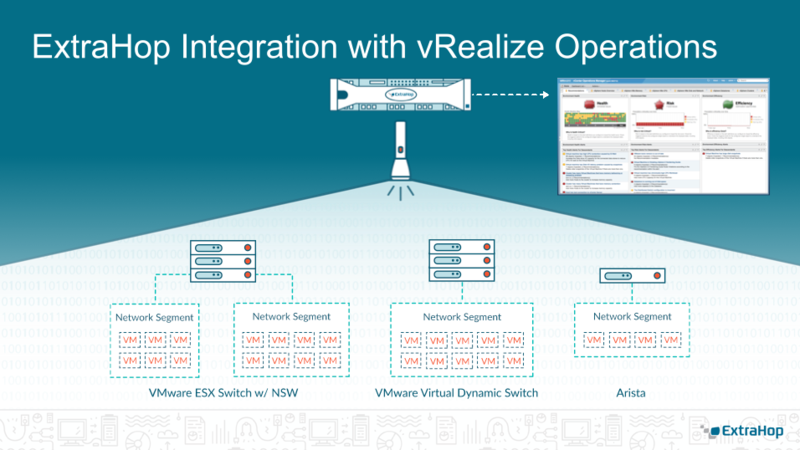 When the demonstration got to the integration with the VMware vRealize Suite, I was especially excited because of ExtraHop's recent tie-ins with vRealize Orchestrator and vRealize Operations Manager. 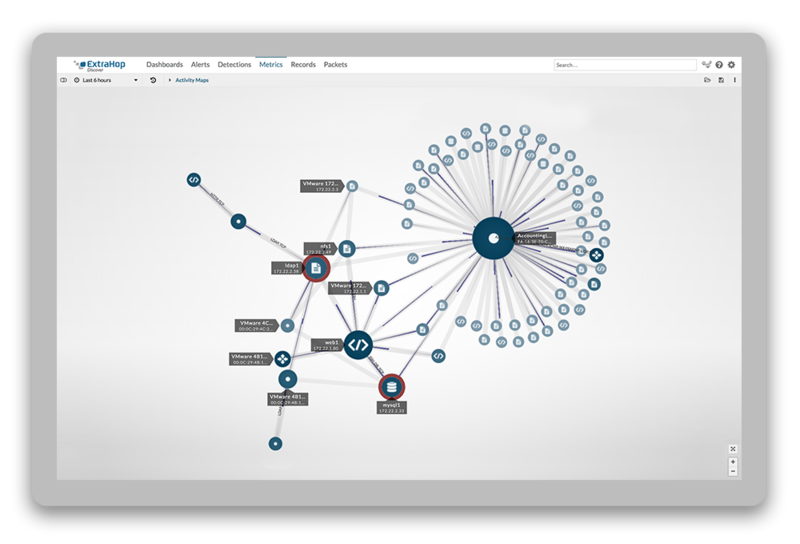 Taken together, this trifecta of announcements means that not only can IT Operations teams keep up with the deployment and management of containers, but that they can easily add wire data to their monitoring plans. Using automated workflows and vRealize Orchestrator you can deploy an Extrahop virtual appliance within minutes, easily collect all the virtual switches, and start sending it the appropriate traffic. Better still, you can also stream ExtraHop's wire data into your vRealize Operations Manager dashboard for real-time visibility into DHCP, LDAP, DNS, database, web, and other metrics for containerized applications that you could not see otherwise. Want to learn more? Download our VMware + ExtraHop datasheet or contact us to schedule a demo of the new vRealize integrations. Or, if you are at VMworld right now, you can stop by booth #627 for an in-person demo!